Lines open in 8 hrs 6 mins. 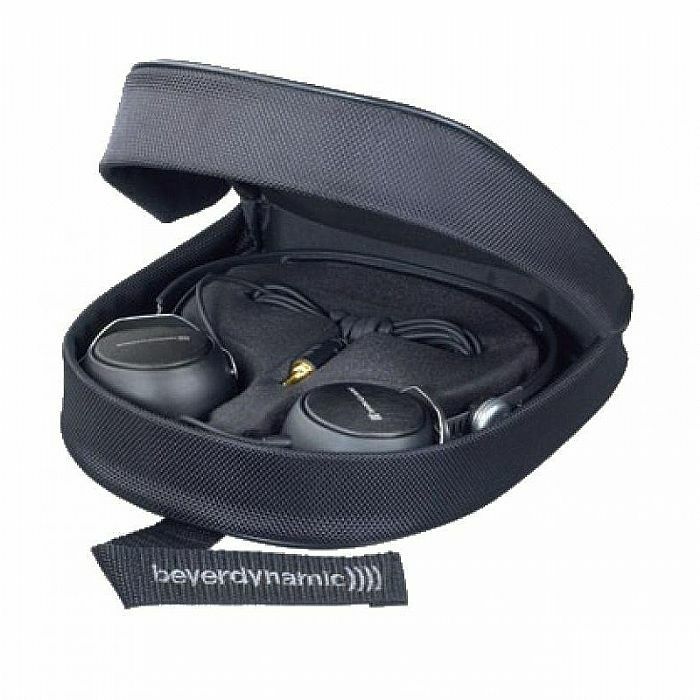 The Beyerdynamic DT1350 Headphones are closed supraaural headphones, designed for control and monitoring applications, musicians and DJ's. 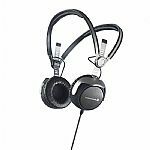 In a marked departure from traditional Beyerdynamic headphone design, the striking aesthetics of the new DT 1350 make it stand out from the crowd, delivering a professional, timeless quality that is both attractive and rugged. 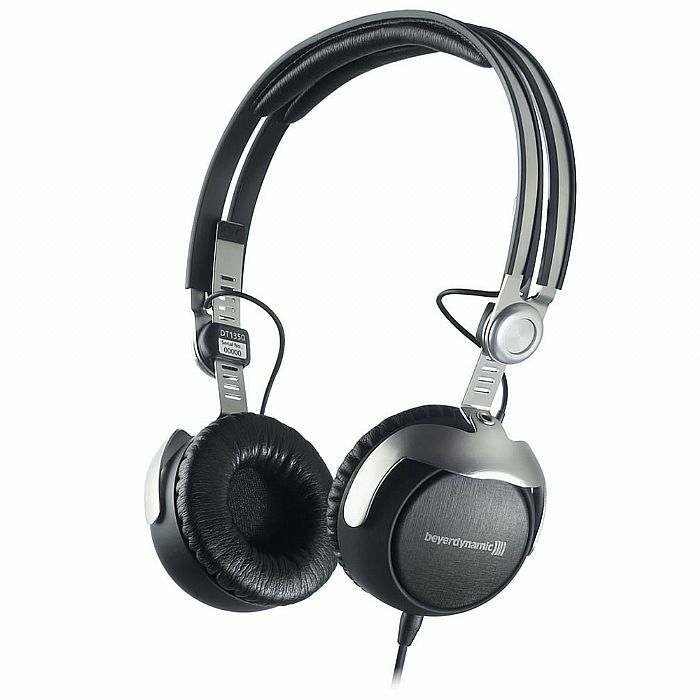 A combination of highly efficient ambient noise reduction and an impressive maximum sound pressure level (129 dB) make the DT 1350 an ideal compact over-ear headphone for audio engineers, musicians and DJ's. Regardless of whether you are a sound engineer monitoring PA systems, a live musician or a DJ, the DT 1350 delivers every time. The Tesla drivers offer an enormous degree of efficiency with extremely low levels of distortion, allowing the DT 1350 to produce a perfectly balanced, analytical sound even at the highest volumes. 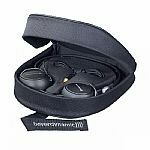 The removable ear cushions, combined with a flexible split headband design ensure the headphones sit securely and remain comfortable even during prolonged periods of use. The swivelling ear cups (90-) also allow single-ear monitoring.